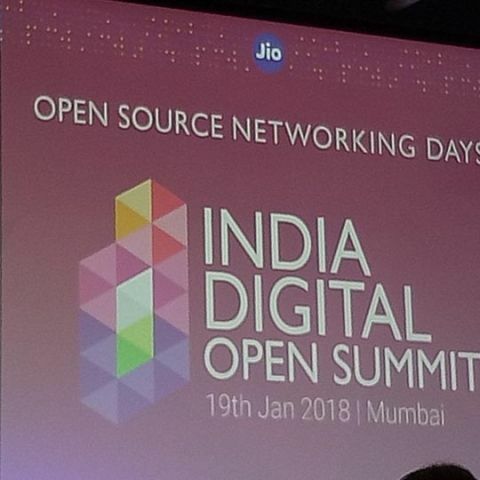 Reliance Jio hosted the first India Digital Open Summit in Mumbai on January 19, 2018, in partnership with Linux Foundation Networking Projects and supported by Cisco Systems. The main agenda of the event was to promote open source networking platforms and infrastructure in the Indian scenario to change how we experience telecom and networking in the future. 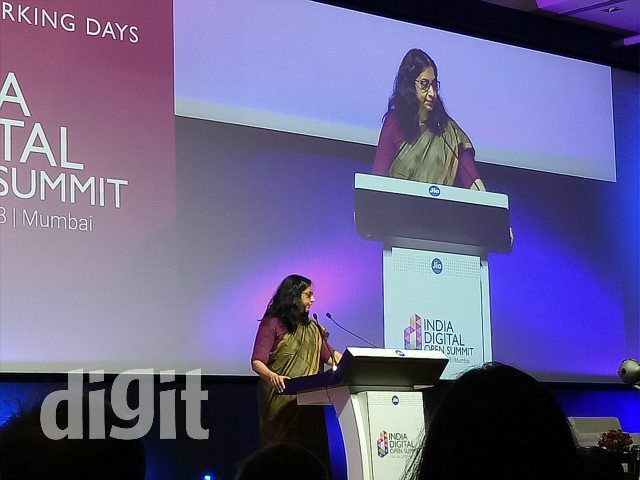 As a part of the event, many eminent speakers from the industry delivered keynotes in front of an audience that comprised of participants and stakeholders from a wide range of areas, from startups to established companies. 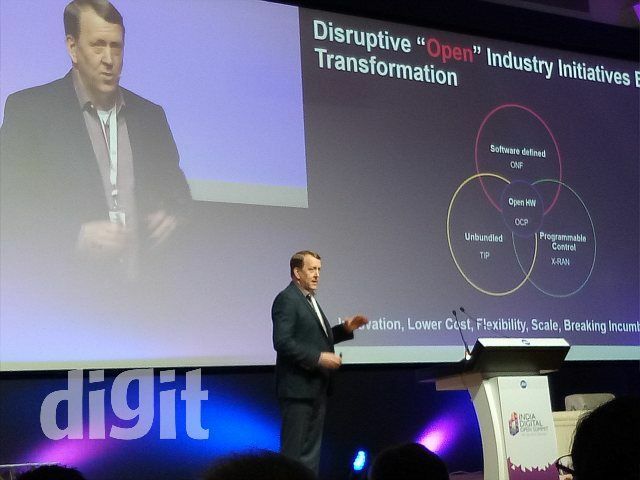 A lot of emphasis was put on how open source has already been leveraged by the enterprise and various companies, resulting in today’s end user experiencing almost end to end open source implementations. 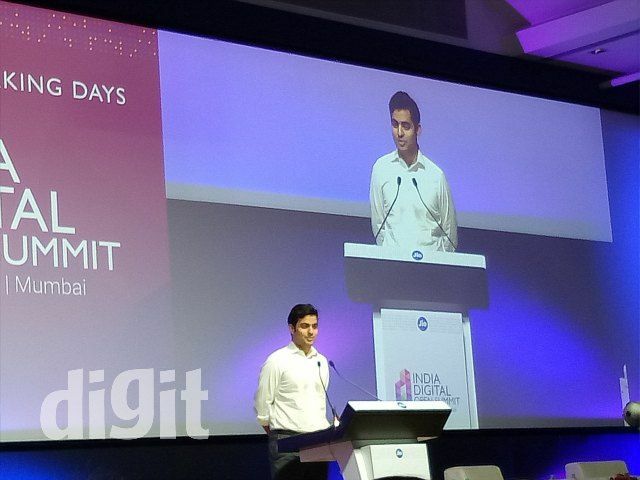 Adrian Ionel, CEO and Founder, Mirantis, explored how India is on a path to leveraging open source to bring drastic change into how an average Indian uses telecom services. According to him, every 14 months, the open source codebase, as well as contributors, doubles in volume globally, yet India is not even in the top 10 contributors to the world of open source, with even comparatively smaller countries like Norway having shown great promise in the area. He also went on to recall how Mirantis had started off its partnership with Reliance Jio four years ago and how today Reliance Jio is seemingly leading innovation in the telecom industry in India. Following him, Brian Branson, CEO and President, Radisys, went into the future of networks from where they stand today - declaring it to be open, unbundled and on the cloud. 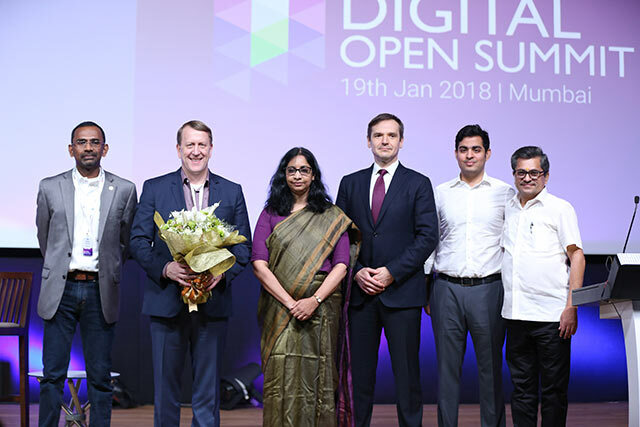 Mr Scott Gnau, CTO Hortonworks, elaborated on how India is today one of the largest creators and consumers of data in the world and the application of open source to this data would put India truly at the forefront of the world of data analytics as well. Other eminent speakers at the event were Ms. Aruna Sundararajan, Chairman, Telecom Commission & Secretary (Telecom), Dept of Telecommunications and Mr Akash Ambani, Board Member, Reliance Jio Infocomm Limited, who elaborated on how the last year, in particular, has completely revolutionised the telecom sector in India and where it is headed in the next few years, in terms of 5G, connected platforms AI and more. The summit is still underway and we will be updating this article as it progresses.